Are you searching for the right steps or the most effective way to go about local search engine optimization to grow your business? This post will give you detailed information on local SEO tips when expanding your business to Multiple Locations. To reach your potential customers, local SEO tool is what you need. 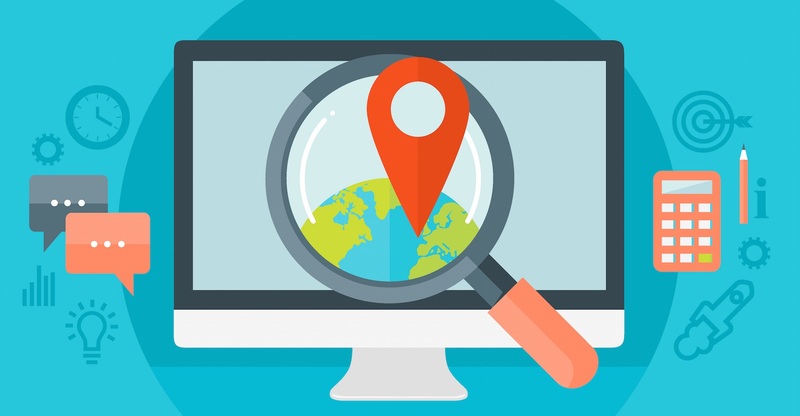 It is easy to optimize your business and make it visible to a single location, but it can be challenging to make it visible to multiple locations. Local SEO is one of the most effective ways to drive traffic to your business. If done the right way, it can help your business and expand its visibility to multiple locations. Research shows that 90% of users choose the business page that appears on the top of page 1 of a local search result. Most people lack the fundamental understanding of local SEO principles. To help any newbie understand Local SEO principles, we have itemized some essential tips that will help you expand your business. Here is how to make people find your business quicker when using search engines. One way your business can rank high on search engines is when you create contents for a specific location. Put up unique contents on each page, this will help you to target more real users. Don’t try to swap city or states names, in order to avoid duplicating contents and being penalized for that. Include videos, maps, and photos that will make users want to have a feel of your business. Adding your employee information on your individual location pages will help optimize your page when people search for their contacts. Another unique way of optimizing your business is by registering it on Google my business listings. Setting up an account is quite easy and it makes your business to be found on Google maps for searches in your location. When you create a business account, you can add multiple locations. To add more locations, you should use bulk location management. This feature helps you import and manage all your locations. For business who want to be found in multiple locations, my Google my business listing is the best option. Citations refer to mentioning your business names on pages on the web with or without backlinking to your website. Your local SEO performance also depends on the quality of your citation. The citation also refers to when you list your business online in directories like Citysearch, yellow pages, social media platforms like facebook, local search engines like bing places and online review platforms lie Tripadvisor and yelp. If you drop your business information and links to different listings, there will be a steady inflow of traffic to your business websites. Another way expand your business to several locations, is to get more and better online reviews. Business with multiple locations like Amazon embrace online reviews and make it part of their marketing strategies. It plays a very good role in Local SEO and builds trust when new users get to experience other people’s reviews of your services. According to Google, your response to reviews, the rating scores are all taken into consideration when ranking a business on local search. If you own a business website, you already know that backlinking to your website increases your SEO. since your pages are location specific, you need to backlink each page. To achieve this, sponsor local events or participates in events. This will also help drive traffic to your pages from the local news or event websites. You could also host events at any specific location, that is a good way to create buzz around your business and build links. When you have valuable information that people would be interested in, they will not only read but also share this information. After creating this content, you can promote or market them on social media platforms, email marketing or by Ads. SEO and content marketing go hand in hand. The more contents you have, the more opportunities for building your link. In conclusion, building local SEO for multiple locations is a lot of work, but the pay off is great. There are popular aggregators where you can list your business like; Bing places, Yahoo Local, Yelp, Foursquare and yellow pages. Moz local also helps you search the web for your business listing and help you know how they are working in bring traffic to your business. Making your location pages visible can be made easy by embedding a google map on your page. There are other optimization strategies like meta description, title tags, Keywords, and Schema markup. Using Local SEO to expand your business to several locations requires consistency when using these strategies.